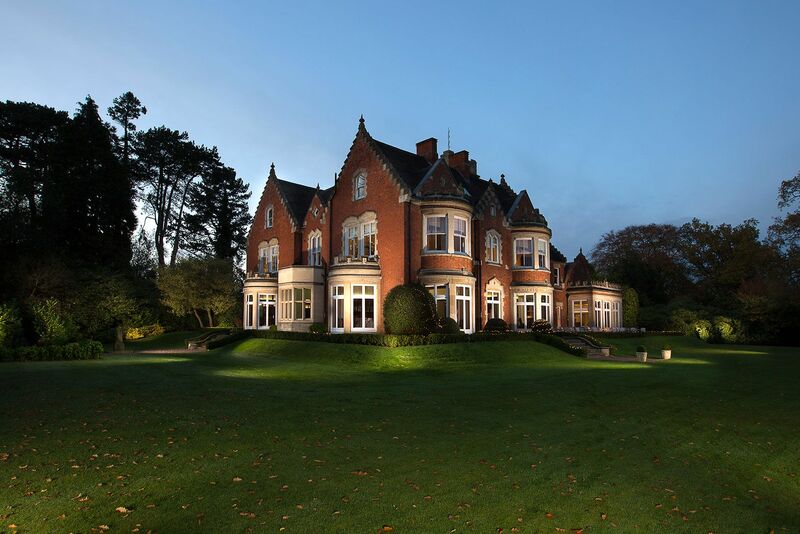 Pendrell Hall is a beautiful Victorian country house on the edge of Codsall Wood in South Staffordshire. 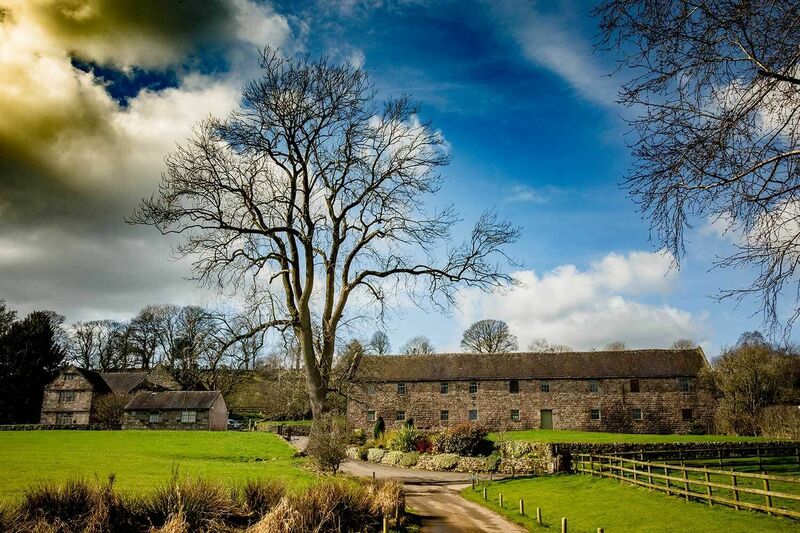 The Ashes Barns is a wonderful wedding venue with a stunning 17th Century grade II listed barn in Staffordshire countryside. 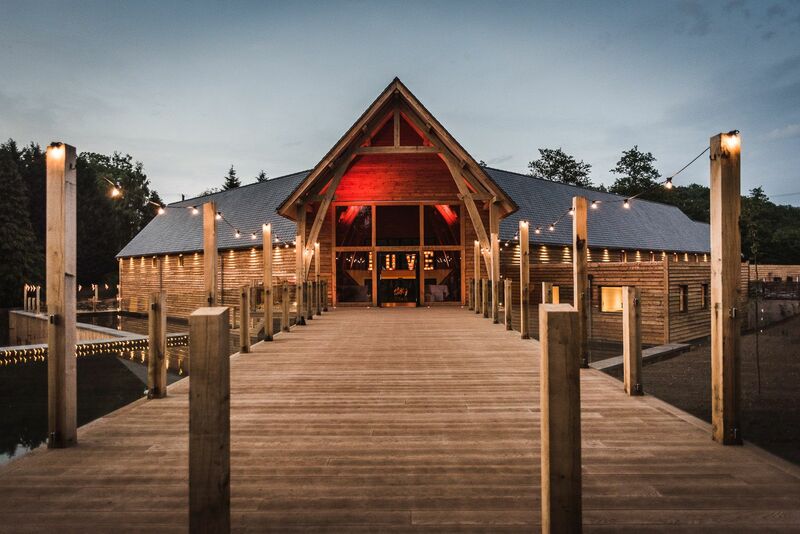 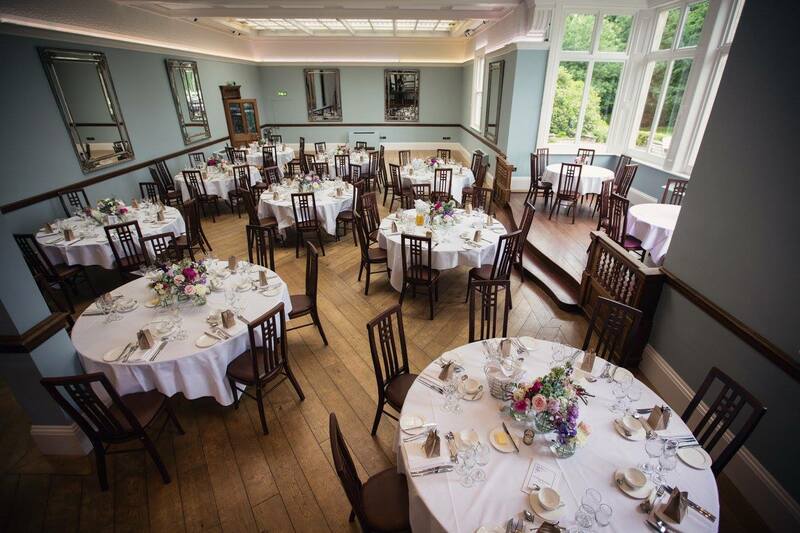 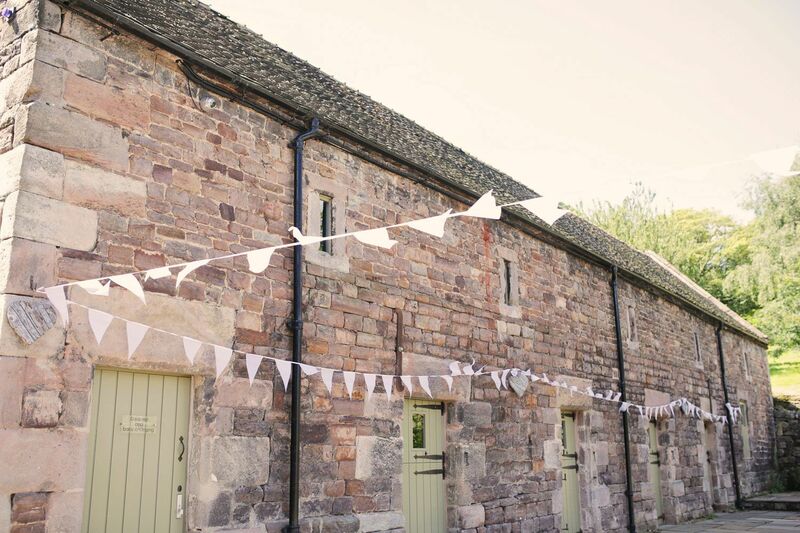 The Mill Barns is a gorgeous waterfront wedding venue in Alveley, Bridgnorth. 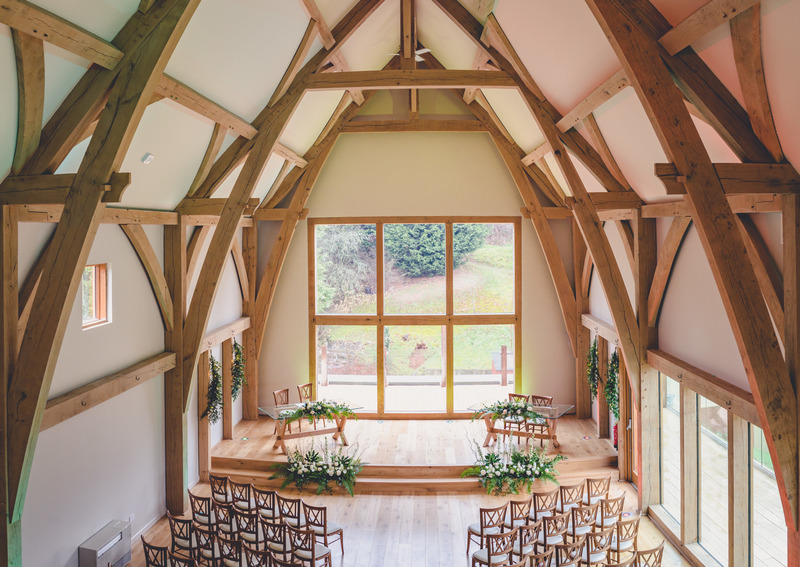 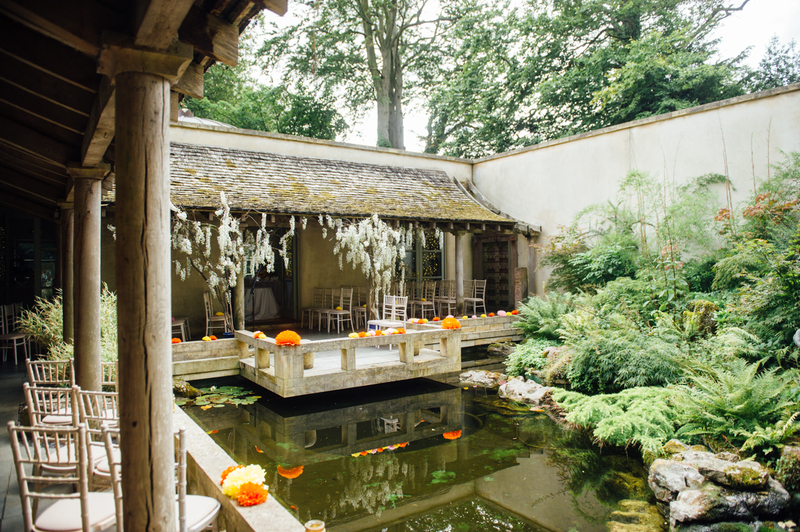 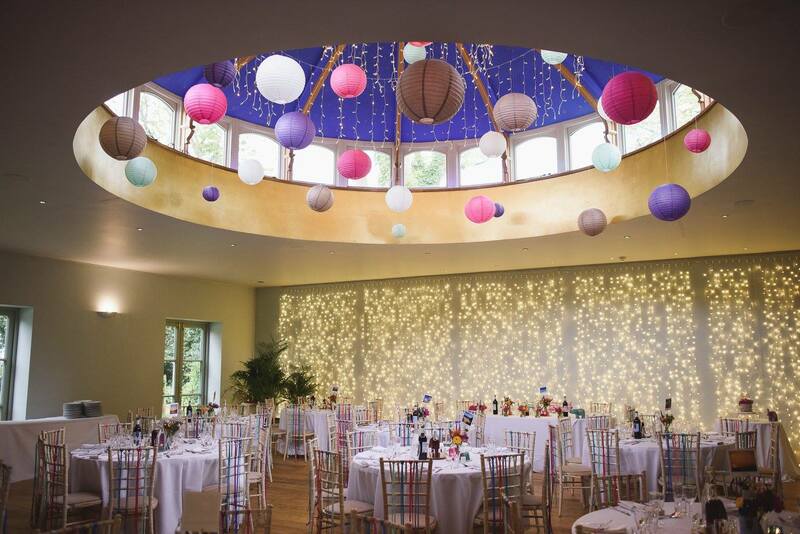 Gorgeous unique wedding venue in the Cotswolds.